Information: Tamale is the fastest growing city in West Africa. The deliberative poll intended to support local government and agencies in seeking out urgent local needs regarding water, sanitation, hygiene, and food security. 243 people were selected by a random sample of the city’s households – 208 of them took part in the deliberative poll. 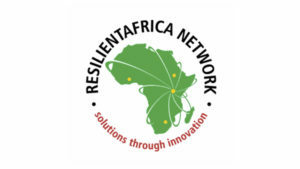 The polls were conduced by the ResilientAfrica Network in the Tamale Metropolitan Area of Ghana on January 10-11, 2015 and were the first of their kind in West Africa. Discussions revolved mostly around challenges of urbanization and aimed for the assessment of the views of the population on three levels: View on challenges, possibles ways of intervention and views on the efficacy of those challenges.